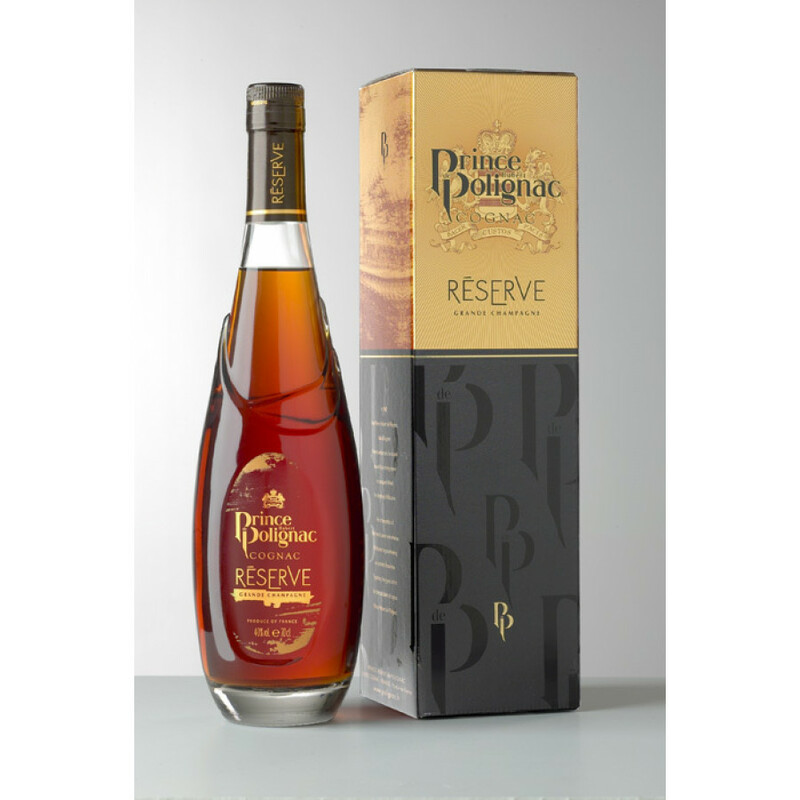 Review and tasting notes by Polignac: The Prince Hubert de Polignac VSOP Reserve Cognac offers a blend of incomparable finesse and subtlety. You will appreciate the typical bouquet of Grande Champagne with floral and fruity aromas, ranging from iris to candied fruit. This cognac will seduce you with its light intensity and delicate harmony - wonderfully long lasting. 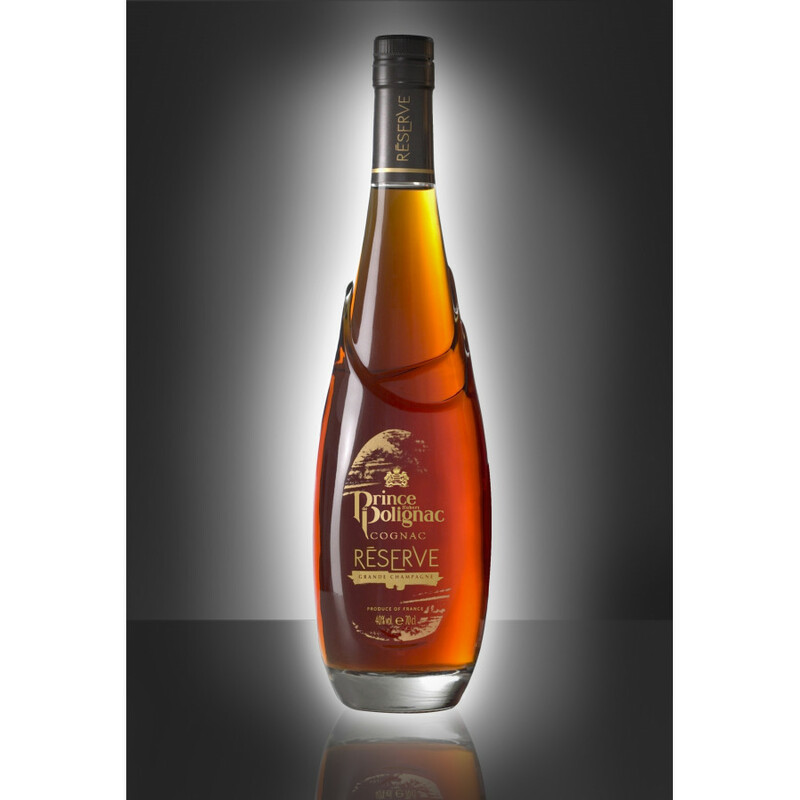 The Prince Hubert de Polignac VSOP Réserve Cognac is a blend created purely from eaux-de-vie from the premier terroir of Grande Champagne. 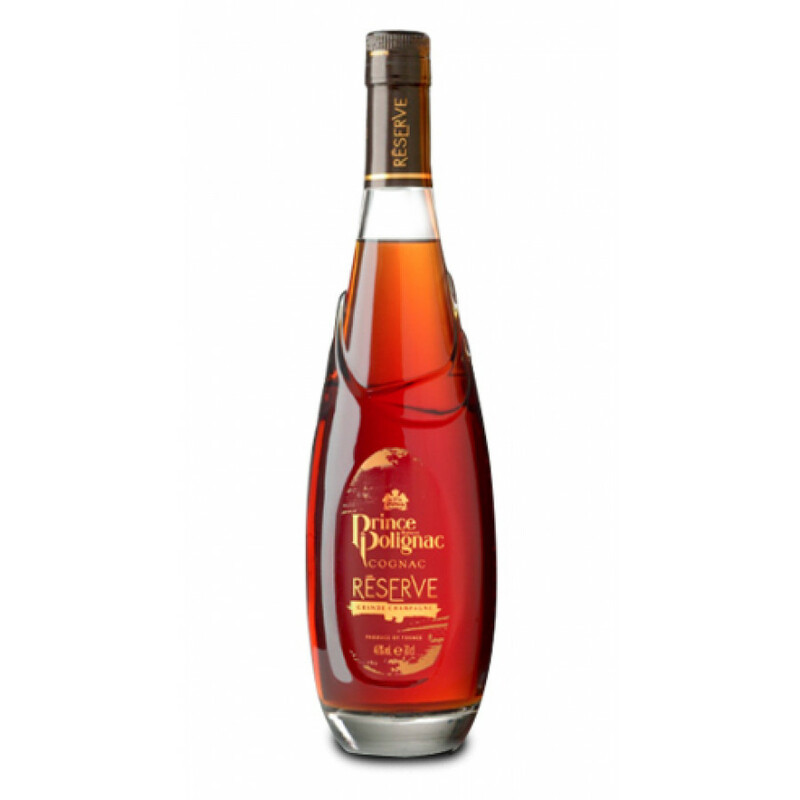 An upper premium VSOP, yet at a reasonable price, it has deservedly won various awards. These include the Silver Medal at the International Wine & Spirit Competition, Silver Medal at the Concours Général Agricole (general agricultural competition) in Paris, and has been given a 3 star rating in the Hachette Guide. VSOP Reserve Prince Hubert de Polignac Cognacby Prince Polignac CognacIf very old maybe 20 to 25 years , cost how much ?